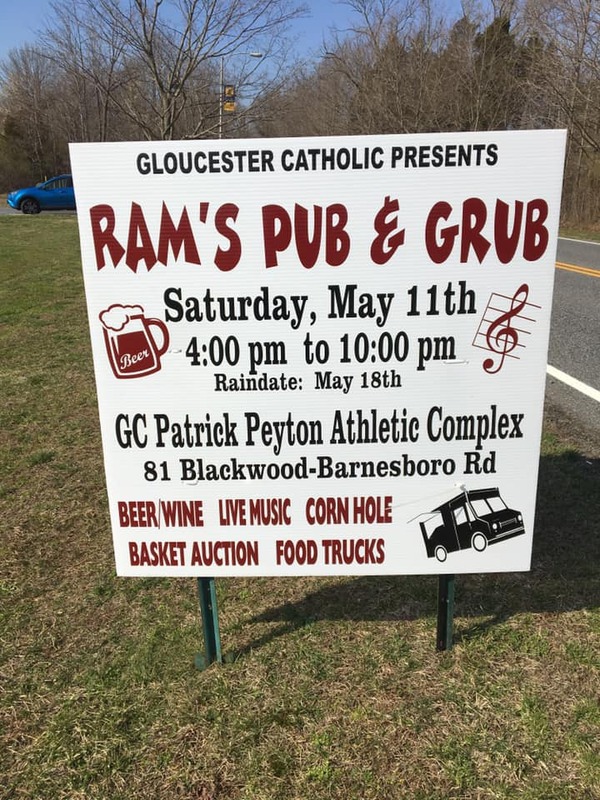 On Saturday May 11th Gloucester Catholic High School is hosting its first “Ram’s Pub & Grub” event. This event will take place from 4pm-10pm at the G.C. 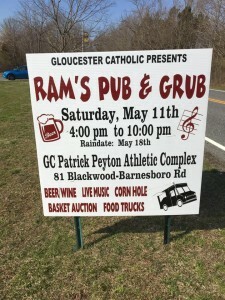 Patrick Peyton Athletic Complex (81 Blackwood-Barnesboro Rd Sewell, NJ 08080). Music will be provided by the band Bad Whiskey. 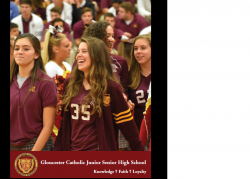 In conjunction with the alcohol and food offe…red, we will also have a basket auction, games, and more!